We always heard that we need to set certain rules for dogs. How about dog’s rule to human? 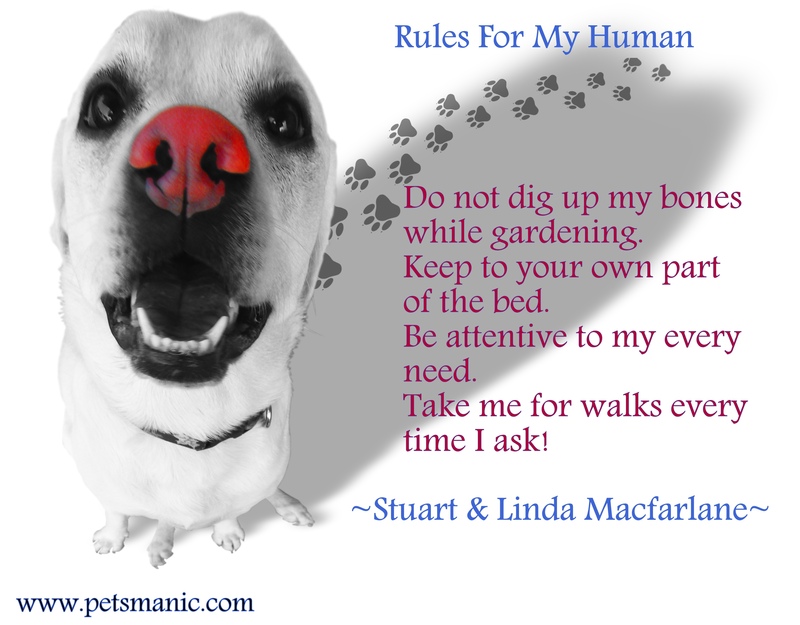 Any simiarity between dog’s rule and human’s rule? Guess their rules are simplifier compare to human’s rule, right? !